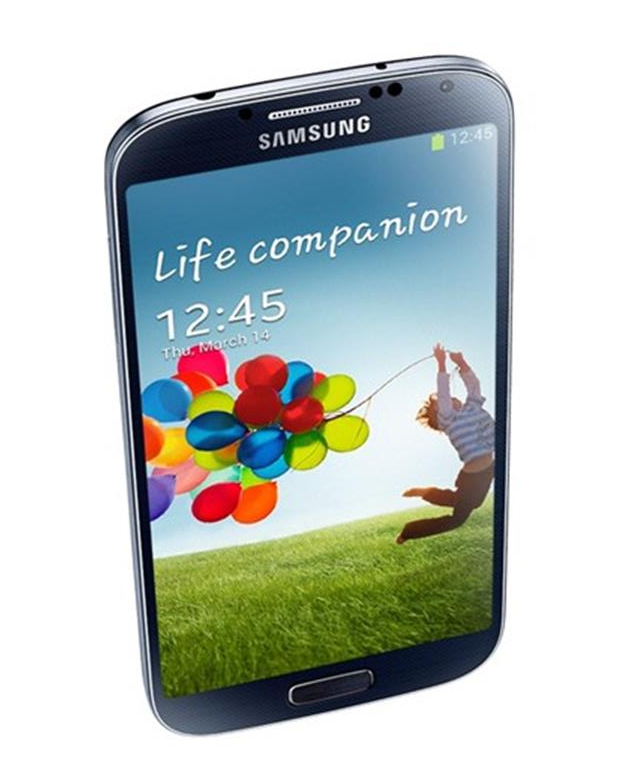 I have changed my Samsung Galaxy S4 i9500 phone's LCD, touch screen digitizer and frame assembly with that. After the operation, phone works fine. Than I have check every functions one by one. I realise GPS fix not works. I double checked all connections and cables and pinpoints of antenna connections. But all connections and antennas were fine. 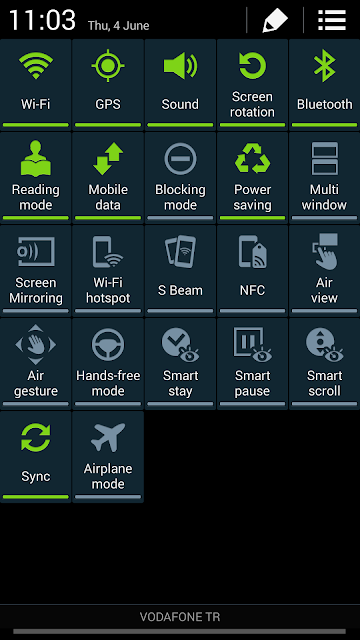 Than I realise, phones power saving mode was on. I switch off the power saving mode. After this change GPS fix starts working again. In power saving mode phones control system cut some power from gps. GPS chipset can't get good reception in that case. Normaly 14-15 satellite reception occurred, but only get 3-4 sat signal in power saving mode.